With two-way communication here to stay, businesses are starting to use social media listening to support detailed audience market research, to analyze customer behaviour and to measure advertising campaigns using real-time data. 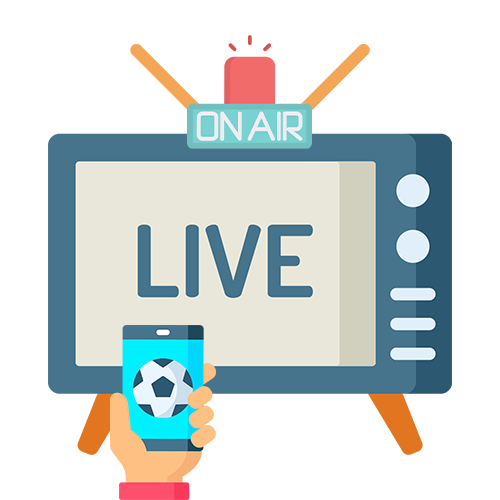 Using industry-leading media monitoring technology, we provide a comprehensive real-time broadcast monitoring service that assists corporate communications and business intelligence professionals search, track and audit critical information from television, broadcast, radio and online media in all major market places, including the United States, Canada and elsewhere. As businesses access to social networks increases, so does the availability of information about an audience – giving corporate communication professionals more insight and opportunities to integrate customer data from multiple channels. 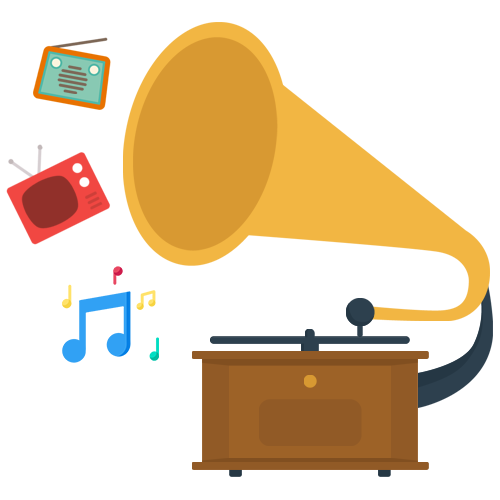 Track your audience where they are most engaged and most vocal by including social listening into your toolkit. To collaborate on issues impacting urban youth in Saskatoon, Insightrix worked with the City of Saskatoon to create a branded digital event strategy. The strategy was aimed at engaging youth through an interactive youth forum to spark a comprehensive plan for the youth and by the youth. Ever wonder how Saskatchewan residents use social media? With a rapidly growing population who use the internet to connect, it is important to get a sense of the social media platforms used by your target audience. 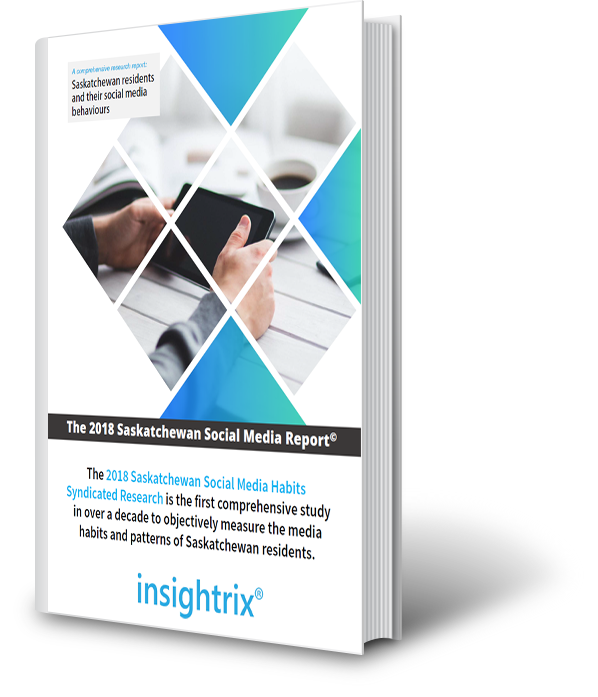 Since 2015, we have been trending Saskatchewan user behaviour data to interpret how Saskatchewan residents use the internet and to gain a better understanding of their social media habits.